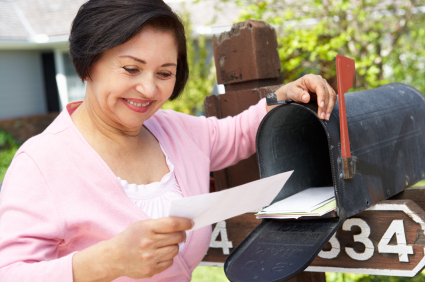 Was your last direct-mail campaign a dud? Relevant Public Relations’ writing skills, coupled with the right design elements and audience base can transform your next direct-mail effort into a profitable endeavor. An investment in direct-mail marketing can pay off — even in today’s environment of high-tech digital communications – but it’s critical that your business mailer be carefully planned and meticulously crafted in both its message and design.